​​​​​​Shire Security Doors are a customer focussed industry leader with over 15 years experience. 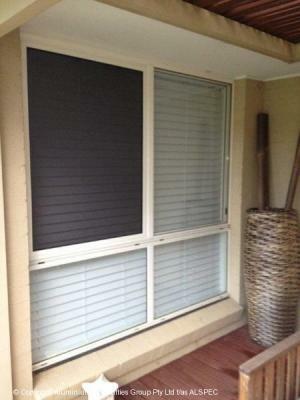 ​We service the Illawarra, Sutherland Shire and St george areas. ​Our dedicated team of highly skilled and qualified experts aim to deliver exceptional service, quality and value to the customer. ​​"Fantastic job, we are very happy. Thanks for such great service"
​"Perfection in every possible way. Products were exactly what we wanted. Prompt service and just a smooth experience dealing with such professional people. Thank you so much"
​* ​We only use the highest quality of products. 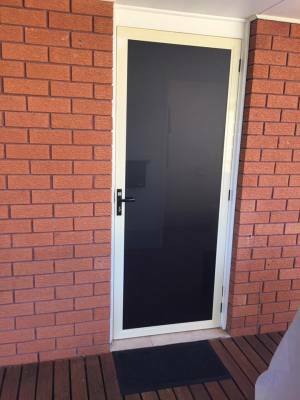 We are an Authorised dealer for Prowler Proof security doors and window screens, Australia's best looking and strongest performing screens.They are the only security screens manufactured in a fully automated world class factory, delivered to you in the industry's shortest lead time, and backed by a 10 year full replacement warranty. 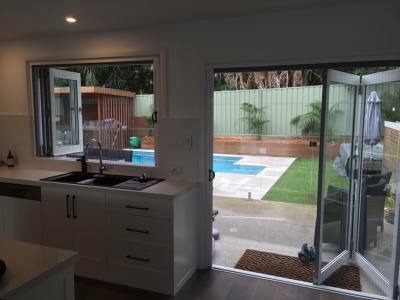 ​* ​Over 15 years experience and knowledge in the industry. ​* ​Highly competitive prices. We will not be beaten on price. ​GUARANTEE INSTALL WITHIN 15 BUSINESS DAYS FROM ORDER!! Keep your family safe with one of our amazing Prowler Proof Security Doors. 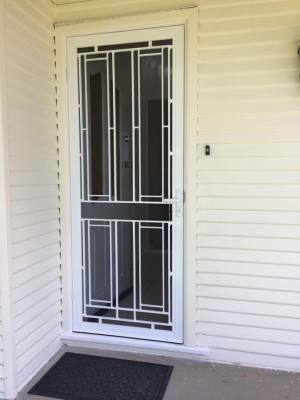 Australia's strongest fully welded security doors. Did you know that windows can cause up to 30% heat loss in the winter months? 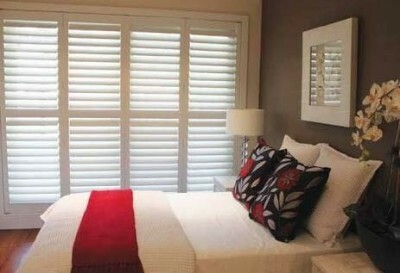 Plantation Shutters are a perfect way of trapping in that heat and saving money on your heating bill. Custom made to your exact specifications. Check out our amazing range of shutters. 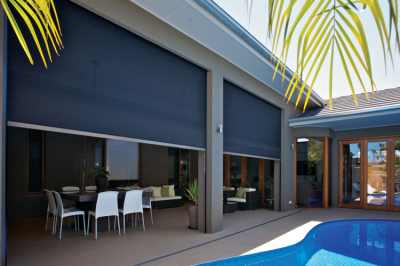 Retractable flyscrreens offer a proven and effective way to keep insects at bay, ensuring you remain comfortable and nuisance free inside your own home while enjoying the fresh air and view outside. Add style while keeping your place cool in summer with our range of outdoor awnings. Perfect for patios, creating an outdoor room. Looking for a period-correct Heritage door? Add character and complement your home with a great design from Shire Security doors.